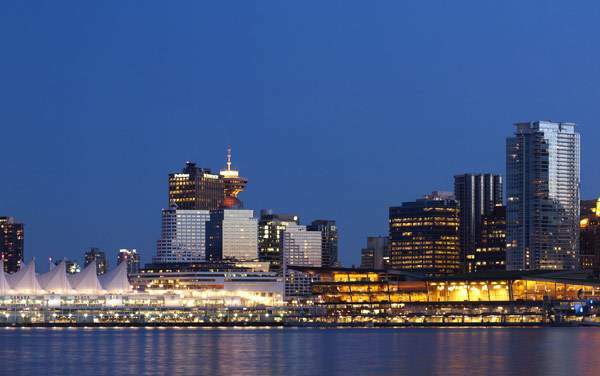 Experience the Alaskan coastline in the lap of luxury with an Alaska Cruisetour aboard Celebrity Cruises. 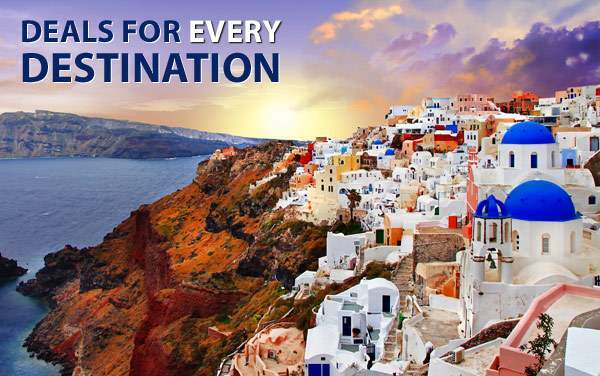 When you take a trip to the Last Frontier, you’ll have the opportunity to visit enthralling destinations and take part in unforgettable and challenging shore excursions. 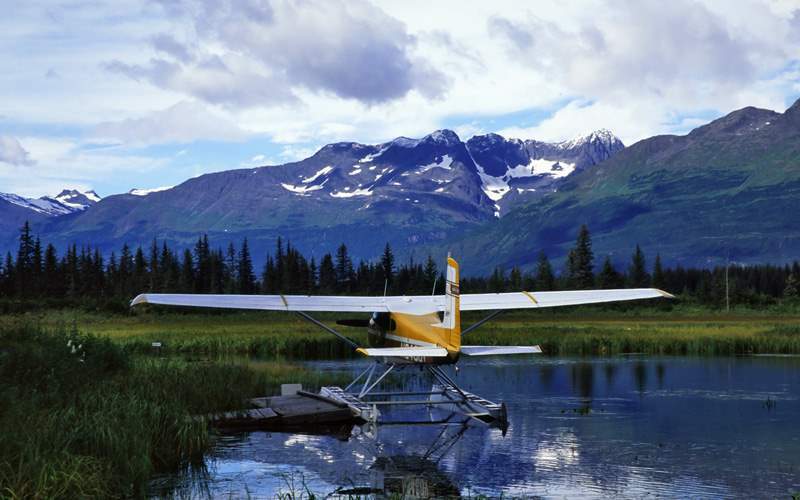 On your journey, you can discover the romantic side of Alaska, and maybe yours as well. 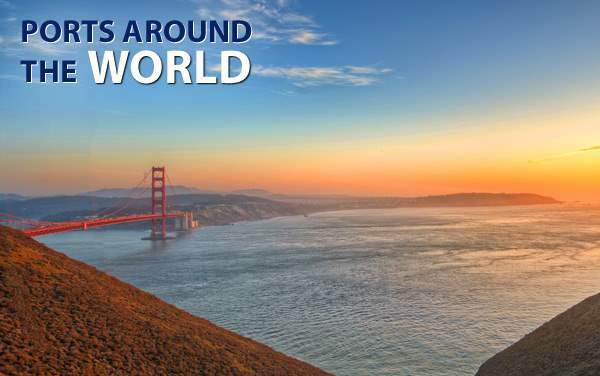 From breathtaking mountains to gorgeous wildlife in its natural environment, you can see it all. 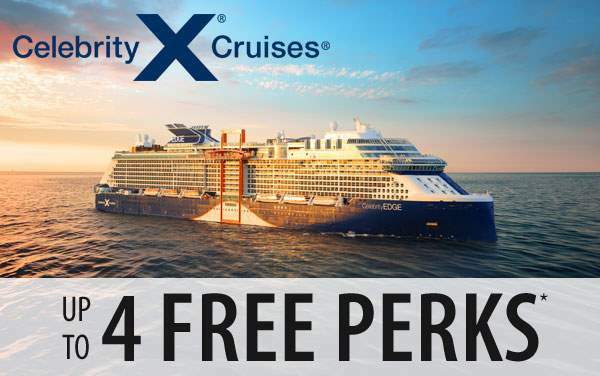 Hot springs, Northern lights, husky dog sled rides – give yourself the time to appreciate the destination with a Celebrity Cruises Alaska Cruisetour. 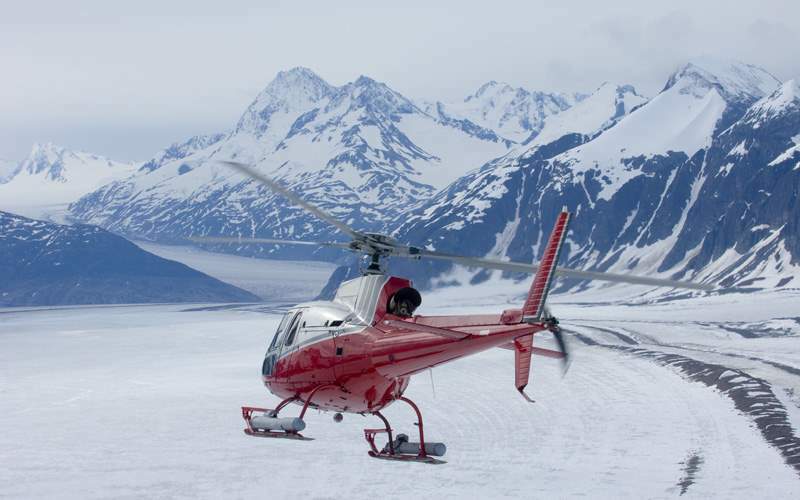 Journey by helicopter over Alaska’s glistening glaciers and snowy mountains before landing directly upon a glacier. 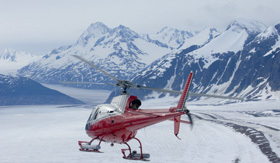 After landing, guests will receive a guided tour of the glacier before enjoying another scenic flight back to Skagway. 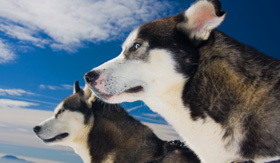 Discover the history and meet the future of dog sledding at Denali’s Husky Homestead. Iditarod Champion Jeff King will explain the sport and demonstrate sledding techniques while sharing tales from his four Iditarod championships. 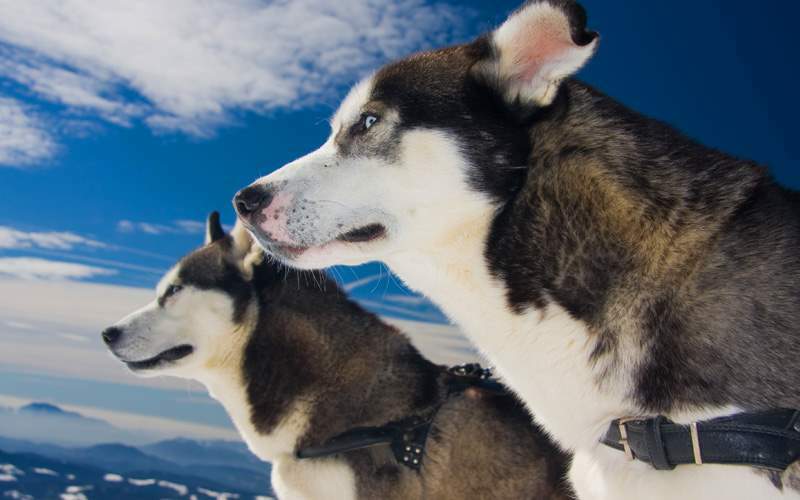 Guests will also get to visit the kennels to meet the sled dogs, including Alaskan husky puppies. 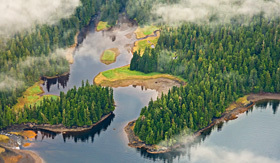 Depart from Ketchikan on a floatplane to enjoy a stunning 20-minute flight with an eagles-eye view of Alaska. Afterwards, partake in one of the most delicious Alaskan traditions – a feast of local crabs and smoked salmon. 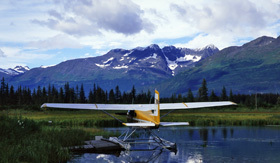 Plus, you’ll be learning more about Alaska throughout the day as your guide shares entertaining anecdotes and history. 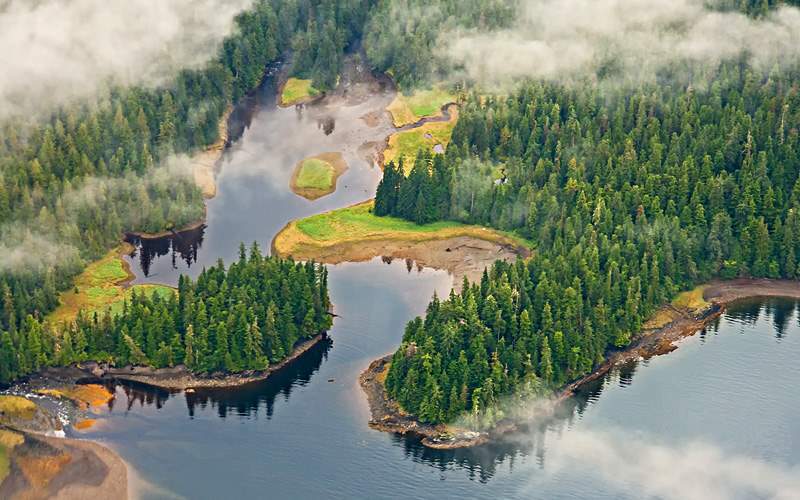 Did you know there are rainforests in Alaska? 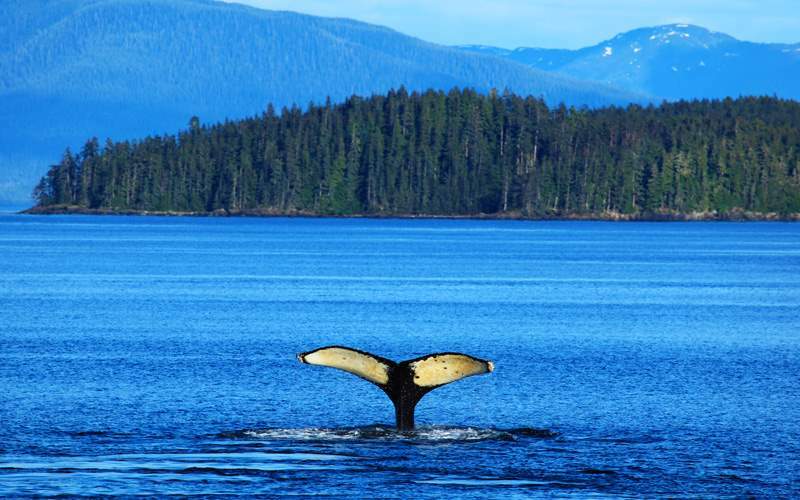 This excursion gives you a chance to explore the Tongass National Forest, the largest national forest in the United States. Keep a lookout for rare (and sometimes endangered) plants and animals as you hike to a picturesque waterfall. Travel back in time on a Riverboat Discovery tour aboard a replica Alaskan sternwheeler boat. 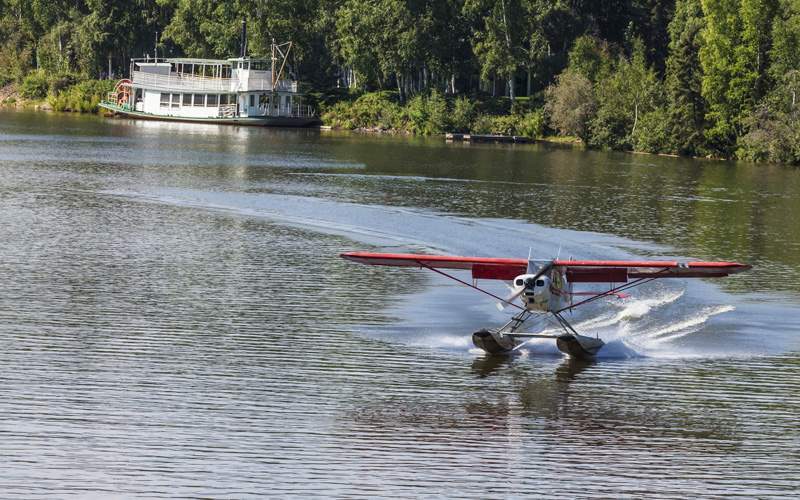 You’ll explore the peaceful Chena River while learning the history of Alaska’s gold-rush frenzy, the surrounding landscape, abundant wildlife and ongoing conservation efforts. 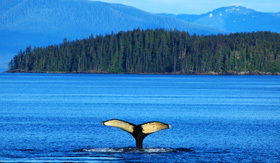 See whales and other wildlife from the comforts of a luxury catamaran sailing through Stephen’s Passage. You’re almost guaranteed to see humpback whales, and you might even get close enough to listen to them through your catamaran’s hydrophone. 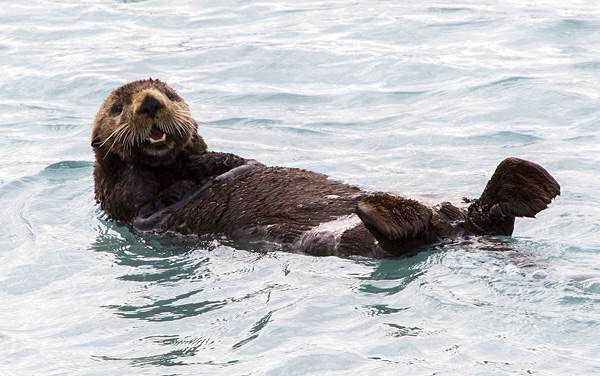 Check out our photo gallery of Alaska cruisetour photos from Celebrity Cruises. Keep in mind, this is only a small preview of the many sights waiting for you on a Celebrity Cruises Alaska cruisetour vacation.